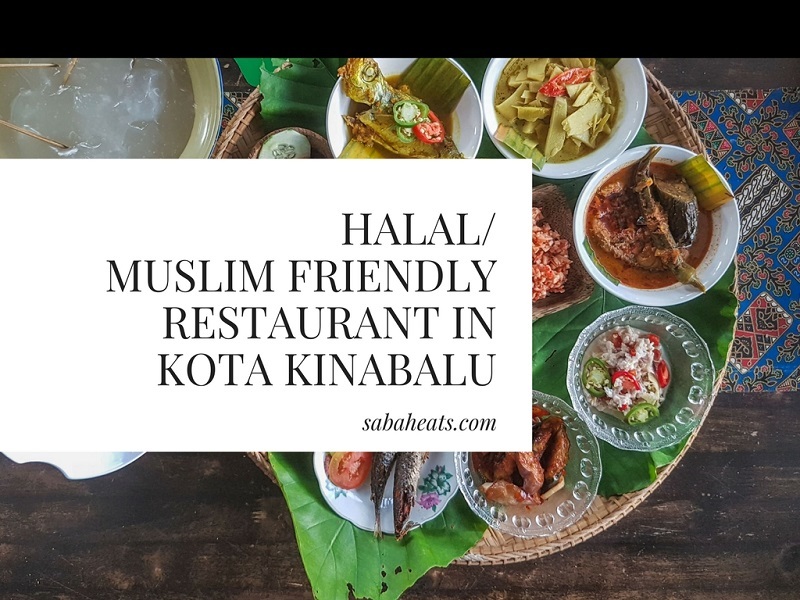 Looking for Halal/Muslim friendly food around Kota Kinabalu City Center? More eateries open up around Kota Kinabalu City Center offering good variety of foods and also muslim friendly foods for tourist and locals. Most of the shops are muslim friendly nut not certified halal as they didn’t apply for the licence but they serve no pork and employ Muslim worker. Borenos is a local Sabah Fried Chicken food chain with 2 outlets at Center Point and Asia City. 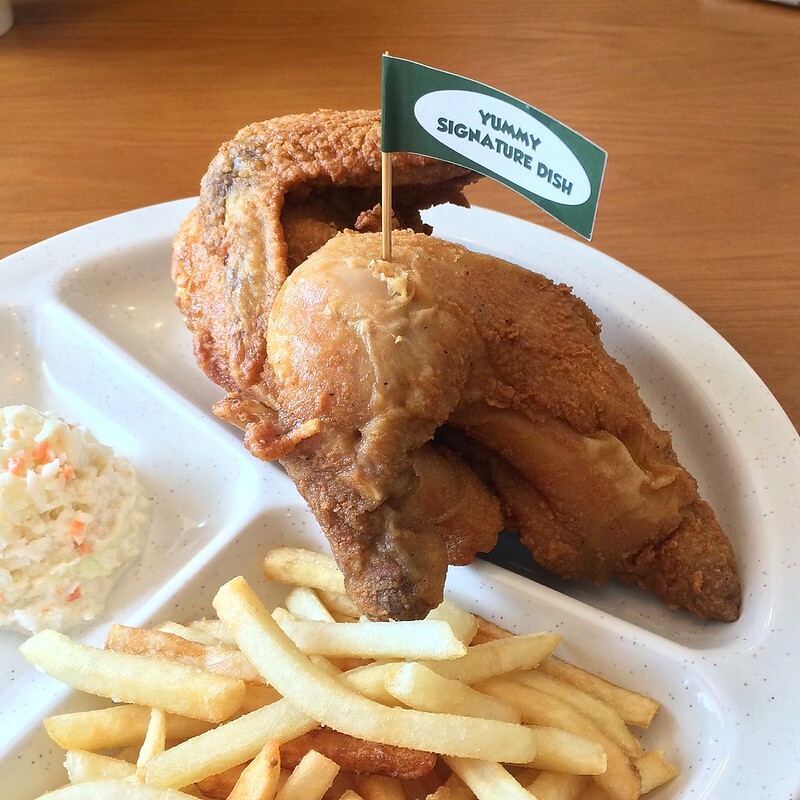 They offer Fried chicken, snacks and their signature food is their Fried Spring Chicken. Crispy outside and juicy inside. Serve one of the best buffet in town. 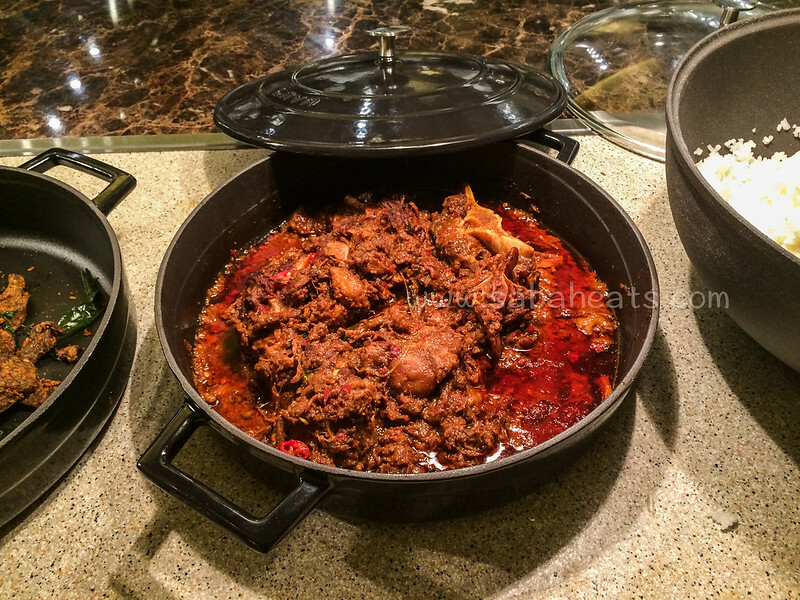 Their must try food is the Oxtail Assam Pedas and Indian Naan. 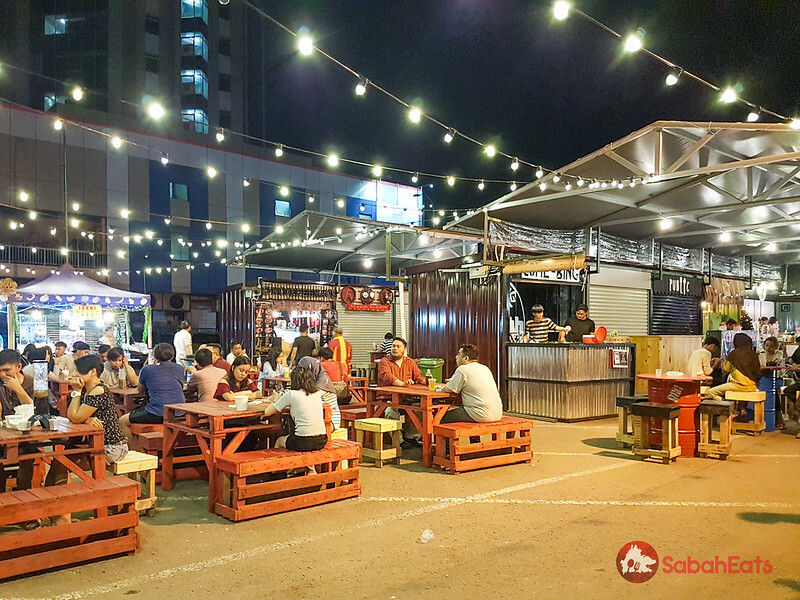 Asquare Kota Kinabalu is the first creative container night food market in Kota Kinabalu and there are over 60 types of foods to choose from from independent food stalls. Open daily from 5pm to 11pm. Asquare provide a one stop food street in Kota Kinabalu City Center. 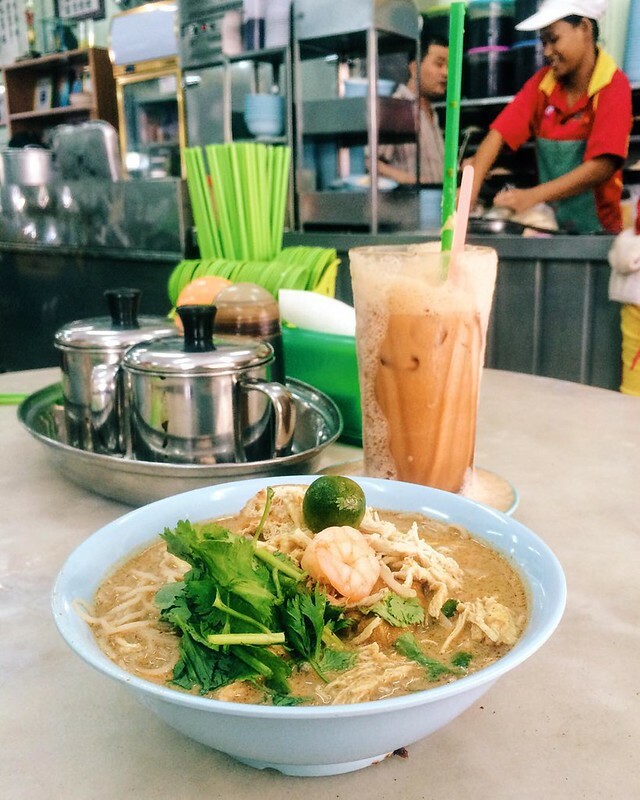 Yee Fung Laksa is one of the most popular coffee shop in Kota Kinabalu City Center and the shop is alway full packed with tourists and locals. They serve laksa, beef noodle, and claypot chicken rice. 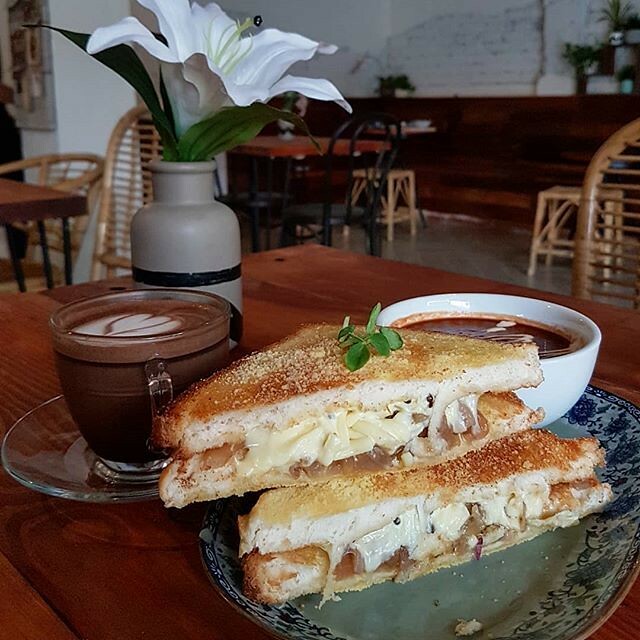 If you are into cafes, check our the cafe scene at Jalan Dewan, a printer street converted intro a cafe street at the edge of Kota Kinabalu City center. 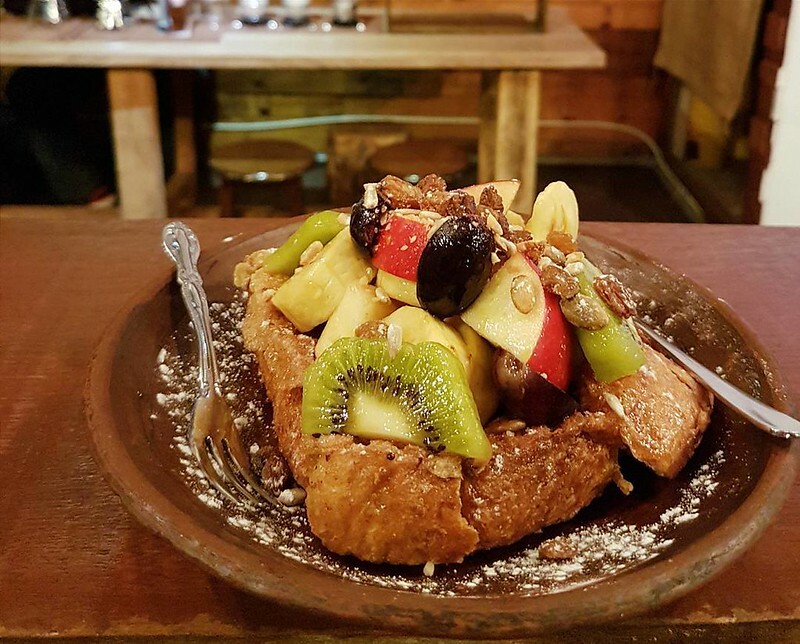 Few notable cafes are October Coffee operated by Korean couple, Nook Cafe and Biru Biru Cafe where the backpackers hang out. 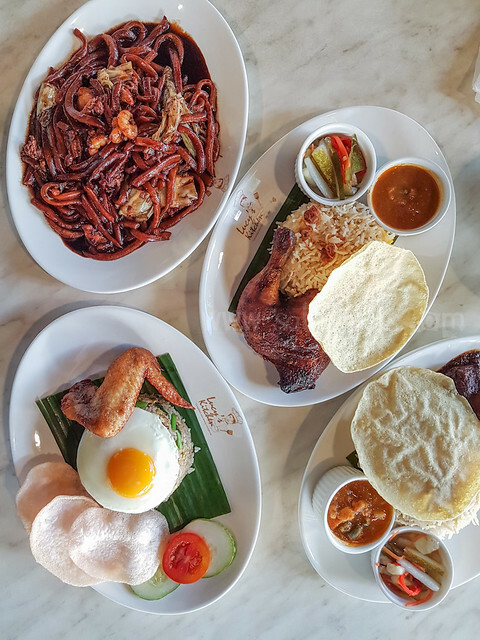 Serve Malaysian Cuisine such as Tuaran Mee, Nasi Lemak, Hokkien Mee and Nasi Briyani. They have 4 outlets around Kota Kinabalu and their Imago Mall outlet is located at the LG of the Mall. Kedai Kopi Yuit Cheong is the oldest Coffee shop in Kota Kinabalu (previously Jesselton). Their first shop open at Gaya Island and they move to current location at Jalan Pantai more than 50 years ago. 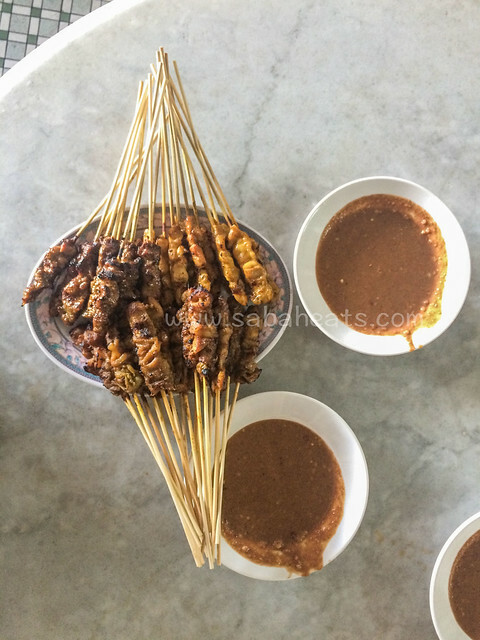 Locals gather at Yuit Cheong for satay and bread over a cup of coffee for afternoon tea. 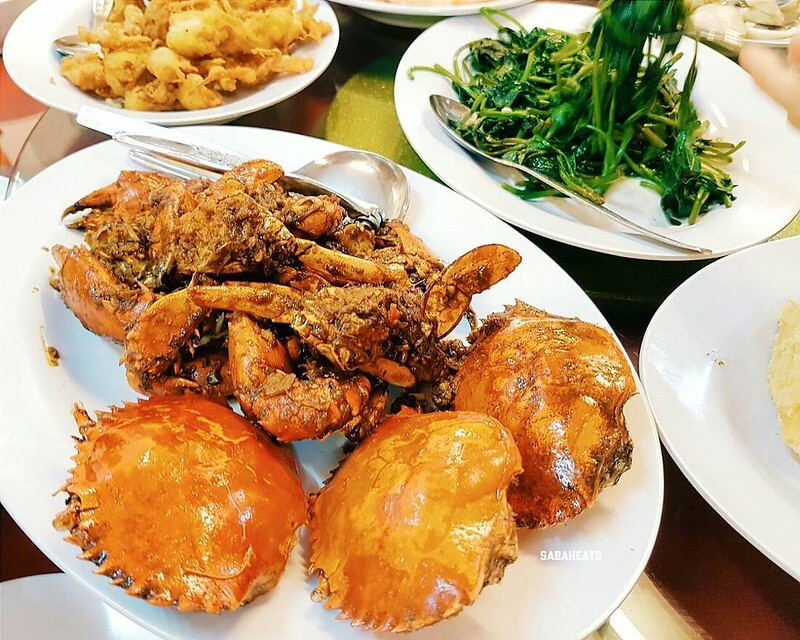 Welcome Seafood is the most popular Seafood restaurant in Kota Kinabalu and the place is always full of tourists. 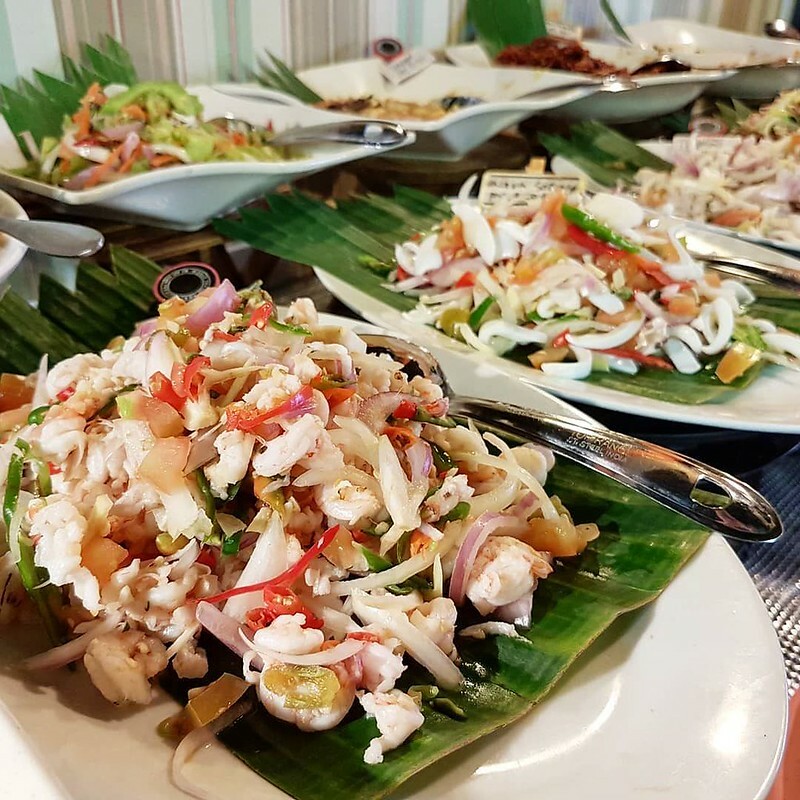 The seafood price is cheap and they offer a wide variety of seafood. 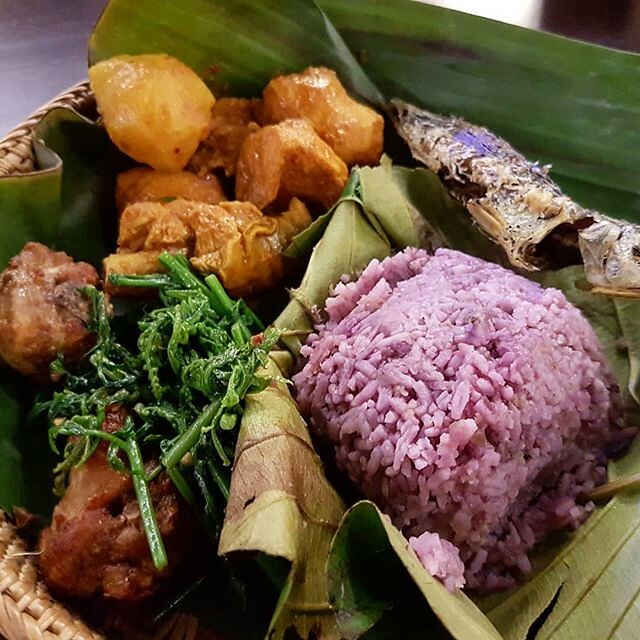 D Place Kinabalu serve traditional KadazanDusun Food. They provide Ala Carte menu during lunch time and buffet for dinner with performances.